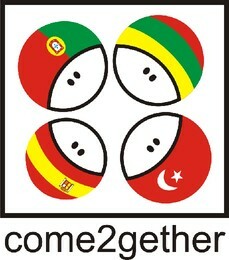 Esta semana fomos visitados pelos nossos parceiros europeus do projecto "Come2gether". 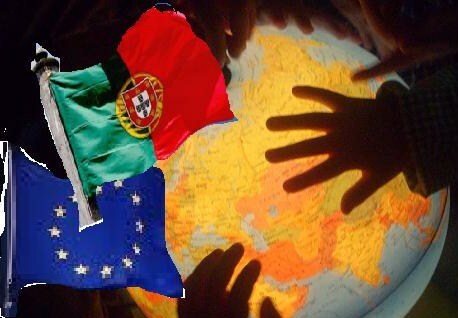 Estudámos muitas coisas sobre esses países e enfeitámos a nossa escola com bandeiras e desenhos lindos. Vieram professores da Turquia, Lituania e Espanha. Foi muito divertido falar com pessoas de outros países. A nossa professora preparou uma história em Castelhano e a professora espanhola contou "EN BUSCA DEL BESO". Foi muito interessante! This week we were visited by our European partners of the project "Come2gether. We studied a lot about these countries and our school decked with flags and beautiful designs. Teachers came from Turkey, Lithuania and Spain. It was really fun to talk with people from other countries. 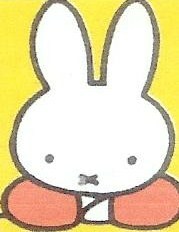 Our teacher prepared a story in Castilian Spanish and the teacher said "EM BUSCA DEL BESO". It was very interesting!